The 21st annual Free Museum Day presented by Sutter Health will be held on Saturday, Feb. 2, 2019, from 10 a.m. to 5 p.m (with last guests being admitted at 4 p.m.). Twenty-four museums will be offering complimentary admission for the day, so plan your trip accordingly. 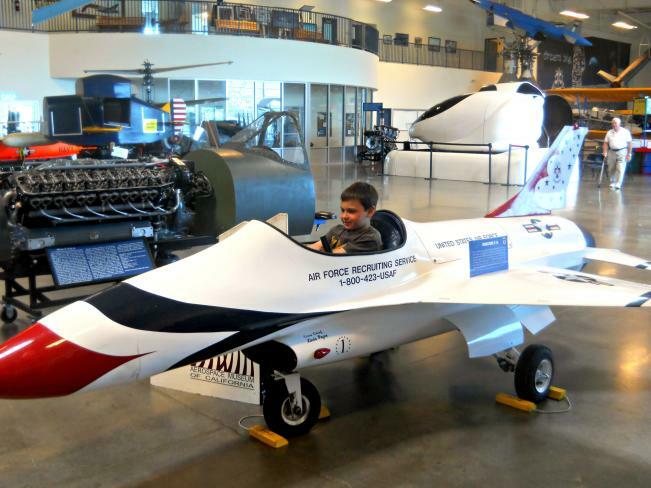 New this year, the day kicks off an entire week of fun with Sacramento Museum Week, Feb. 2-8. The week will be filled with special events, activities and activations at various museums. While admission is complimentary on Free Museum Day, regular admission will apply during Sacramento Museum Week. 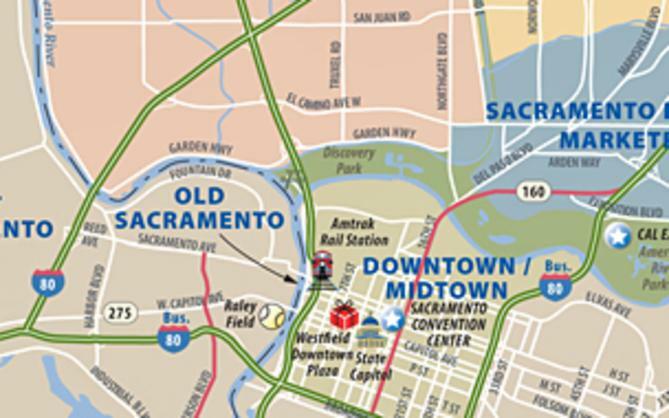 Many of the museums are within walking distance to each other, but to help with transportation, Sacramento Regional Transit is offering FREE rides on all buses and light rail trains on Saturday, Feb. 2 with a printed SacRT Museum Day flier (only one needed per family). A screenshot of the flier on your phone may be used as well. Go to www.sacrt.com to download the fliers and check the park-and-ride stations and schedule. Event coordinators suggest guest plan to visit no more than three museums on Free Museum Day in order to allow adequate time to enjoy the experience and to travel between individual museums. 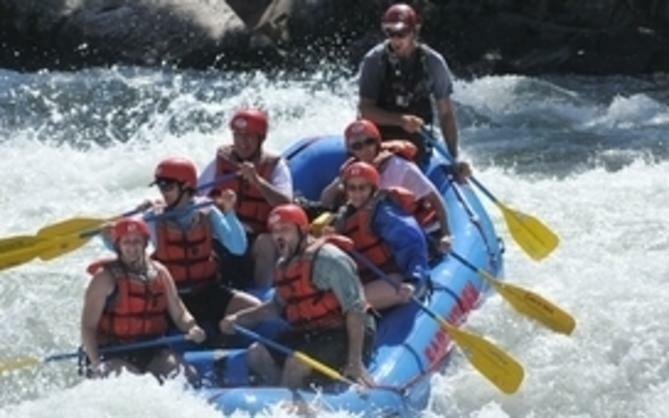 Sacramento Museum Week&apos;s is also full of new activities, and a list of just some of the fun stuff going on that week is below. 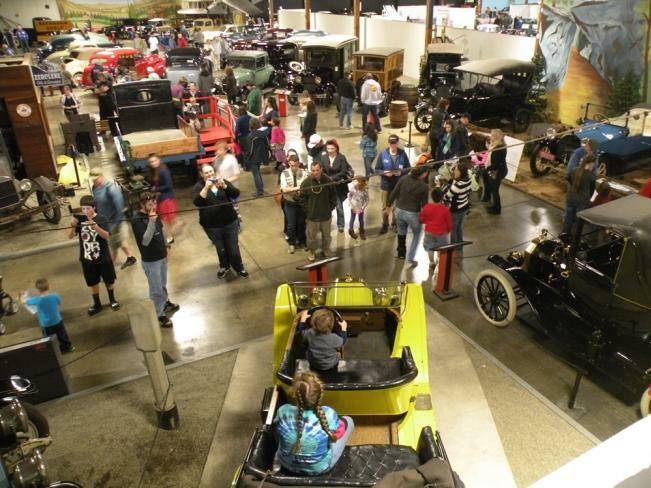 Sunday, Feb. 3, 11 a.m. - 2 p.m.: the California Automobile Museum offers “Downtown Sunday Drives” in vintage cars. 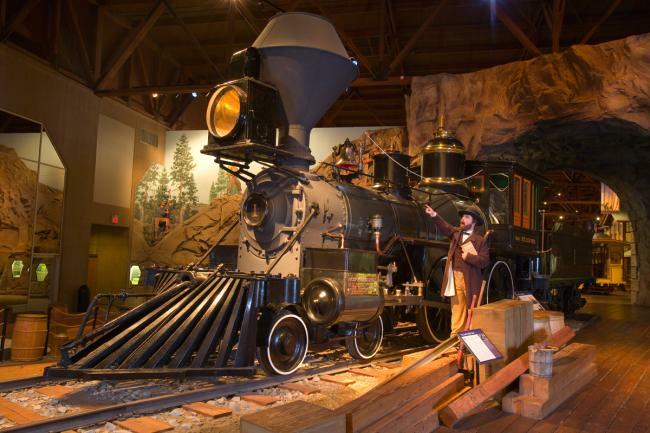 Monday, Feb. 4, 11 a.m. - 11:30 a.m.: the California State Railroad Museum presents an “All Aboard for Story Time” children’s reading activity. Tuesday, Feb. 5, 6 p.m. to 8:30 p.m.: Verge Center for the Arts offers a real-life adult drop-in figure drawing class. Wednesday, Feb. 6, 10 a.m.: the California State Library will conduct special guided tours on this day and during Museum Week Tuesday and Thursday. Museum Day tours will be available by request. Thursday, Feb. 7, 11 a.m. - 3 p.m.: Locke Art Studio will offer a free Joy Kuo master silk screen printing demonstration. Friday, Feb. 8, 10 a.m. - 3 p.m.: Historic City Cemetery volunteers will be available to answer questions about the cemetery, help visitors find specific graves or assist with their genealogical research. 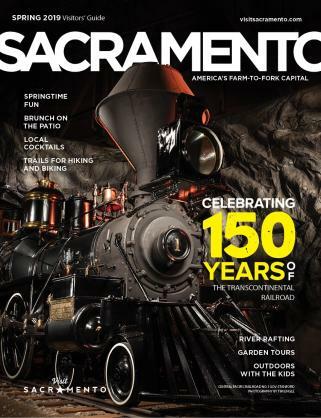 For a full list of all participating museums, list of activities and events, and transportation and parking information, go to www.SacMuseums.org.